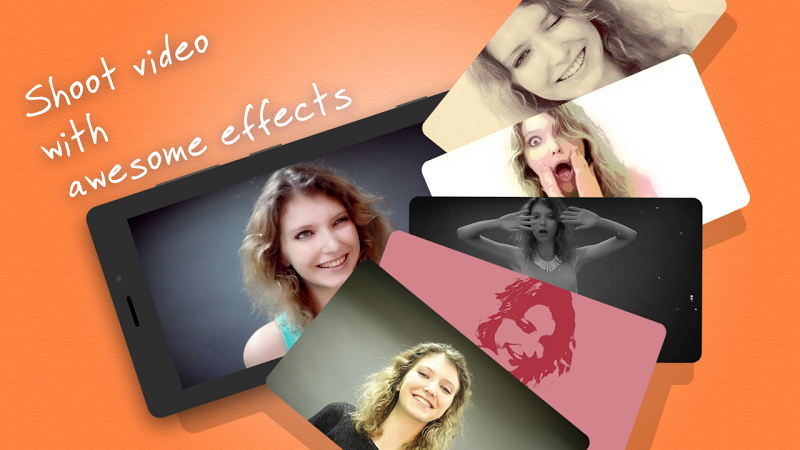 Create lip-syncing videos complete with live video effects. Choose the tune that you want to pretend to be singing from your MP3 collection, then start capturing the video of you lip-syncing to it. Pause and resume the recording at any time, make use of the stop-motion feature and overlay effects such as Cartoon, Thermal, Ghost, Cinematic, etc. 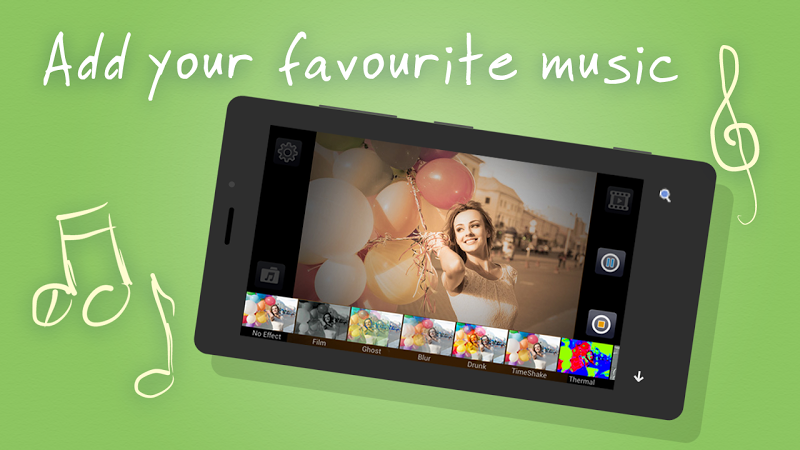 Save your creations as MP4 and watch them with the inbuilt player. Become a part of the pop culture by creating your own "thug life" videos. Watch the latest music videos and listen to songs on your device. Video editor that can also create films from still photos. 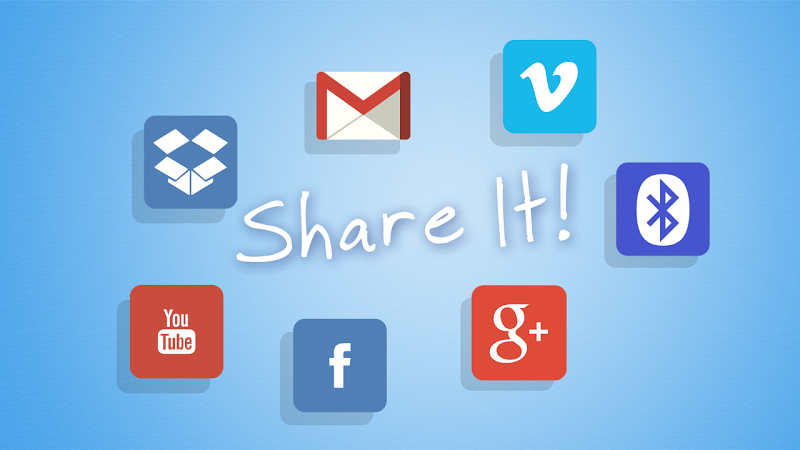 Create funny lip sync videos and share them with friends.